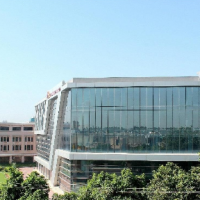 NCU is one of the best b.tech colleges in Gurgaon Haryana. offers Graduate and Post graduate degree. This unique course with the help of impeccable faculty members who make sure that the pupils get the best education in order to pursue a bright future. Address: Near Rotary Public Scho show more show less NCU is one of the best b.tech colleges in Gurgaon Haryana. offers Graduate and Post graduate degree. This unique course with the help of impeccable faculty members who make sure that the pupils get the best education in order to pursue a bright future. 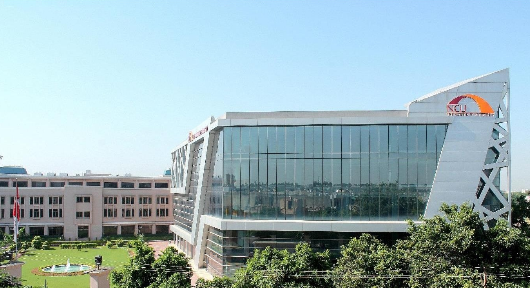 Address: Near Rotary Public Scho NCU is one of the best b.tech colleges in Gurgaon Haryana. offers Graduate and Post graduate degree. This unique course with the help of impeccable faculty members who make sure that the pupils get the best education in order to pursue a bright future.